Your financial life is complicated. Whether you are a pre-retiree, a business owner, or a Nevada government worker, you are not immune to the complexities of personal finances. Luckily, Peak Financial Solutions is specialized in helping people like you, better plan for retirement. Pre-Retirees - We coach people on saving for retirement. With our help, you will find out how much you'll need, and how to invest it. Retirees - We help individuals take their retirement in the most tax efficient way possible. Are you looking to create a source of income? Or maybe an efficient way to transfer wealth to future generations? We can help! Nevada Government Workers - For over 30 years, we have worked with individuals who serve with the Clark County School District, local police and fire departments, and other government branches. We can help you navigate the complex retirement systems, so you can take full advantage of your opportunities. Small Business Owners - We have worked with small business owners for many years, helping with retirement planning for both the owners and employees. Wondering if your 401(k) is paying too much in fees? We can help! 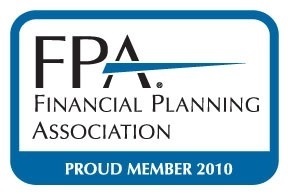 CERTIFIED FINANCIAL PLANNER™-When it comes to ethics and professional responsibility, CFP® professionals are held to the highest of standards. National Social Security Association - The NSSA® is the only accredited Social Security certificate program in the nation. 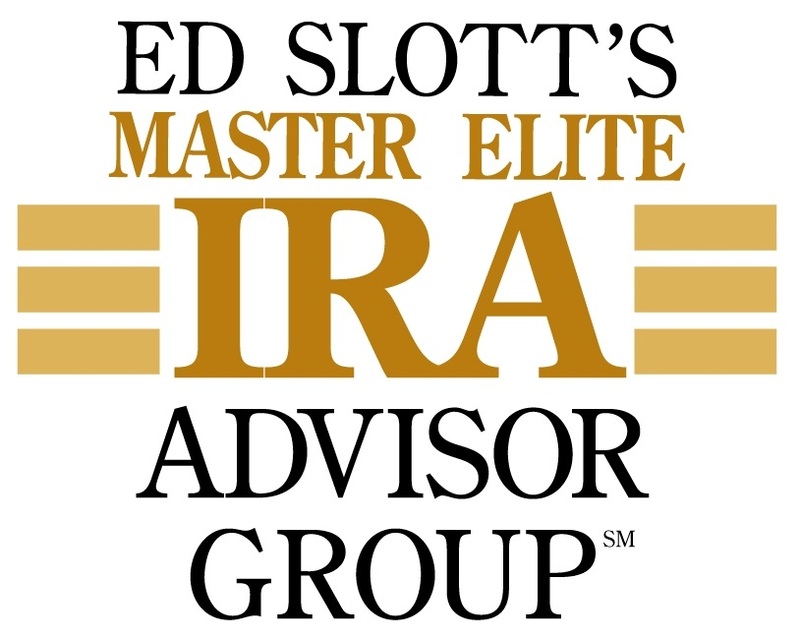 Ed Slott Master Elite IRA Advisor - Specialized training and resources to help you avoid IRA income traps. Accredited Investment Fiduciary (AIF®) - Designees have the ability to implement a prudent process into their own investment practices as well as being able to assist others in implementing proper policies and procedures. For a FREE subscription to our newsletter, which includes our quarterly market commentary, tax saving ideas, and up to date information, click here and we will make sure to add you to our subscription list. And rest assured, your information will NOT be shared with anyone. 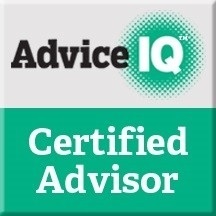 There are many financial advisors available to help you. We differentiate ourselves with service. 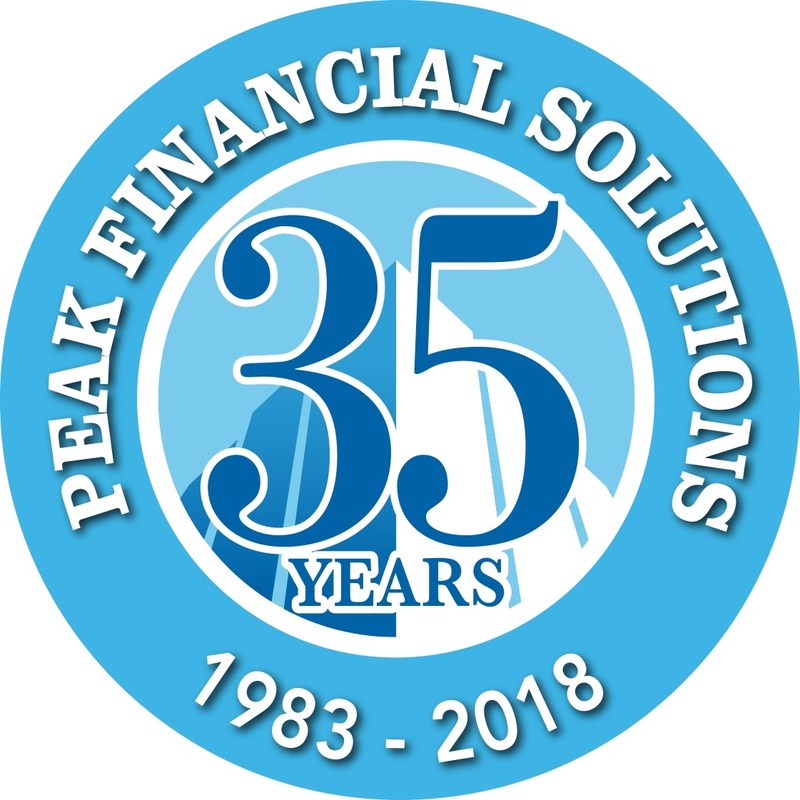 Find out how Peak Financial Solutions and our Gold Medal Services can help you. Get our 21 Key Stats for Tracking Your Financial Health by clicking here.